Quick Delivery We stock most sizes of our Flex-Tubes in order to service our customers in a timely manner. Contact us with your requirements. Our High Performance Flex Tubes are the industry standard replacement for industrial applications, metalworking fluids and grinding systems for all precoat candle or tube type filters. Our braid materials are created from a proprietary blend of super polymers generally found in the aerospace industry. 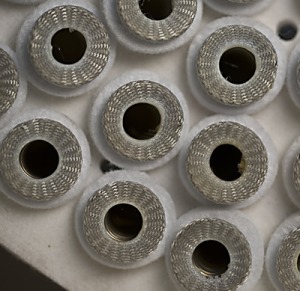 We have worked with the manufacturer to create a superior material to stand up to the rigors of industrial filtration applications. With over fifty years experience with Flex Tube filters and systems allows us to recommend the best selection for your filter or application. No one has more experience on Flex Tube Filters than Filter Technology. 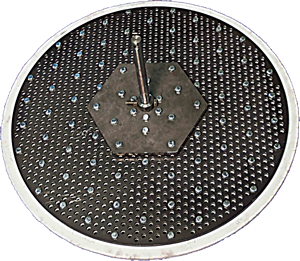 We can offer custom filtration systems for small applications to a large central systems. Contact us for your filter needs.